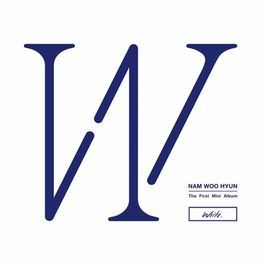 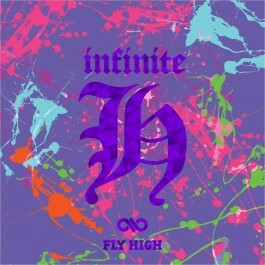 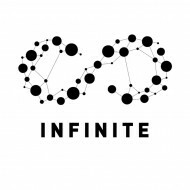 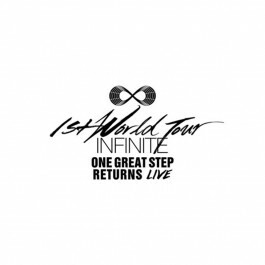 INFINITE debuted on 9 June 2010 under Woollim Entertainment. 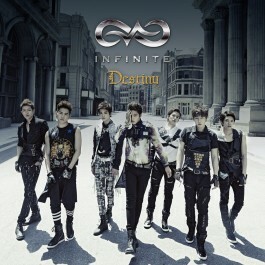 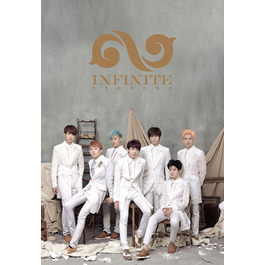 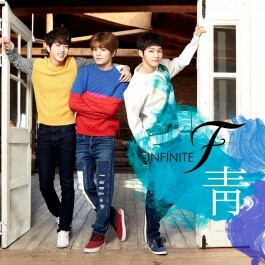 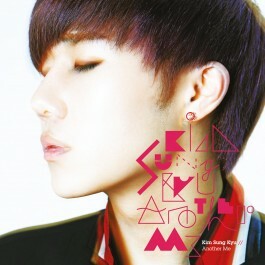 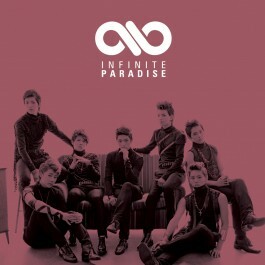 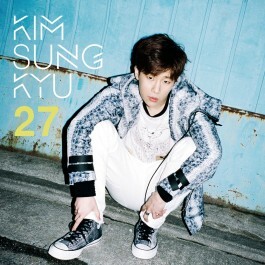 The member consisted of Sungkyu, Dongwoo, Woohyun, Sungyeol, L, and Sungjong. 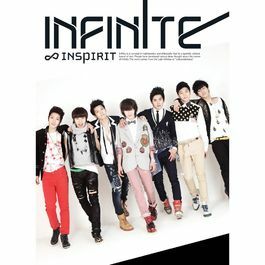 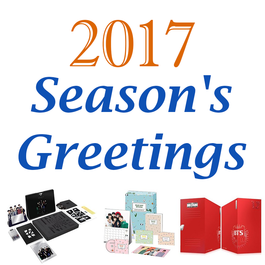 Their fandom name is "Inspirit". 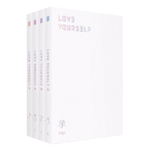 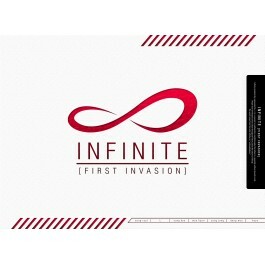 Their first single album named "First Invasion". 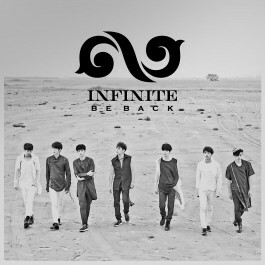 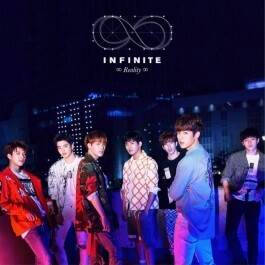 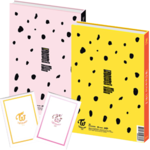 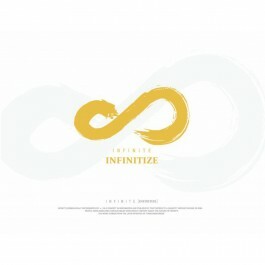 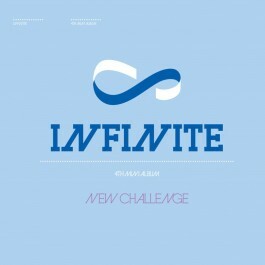 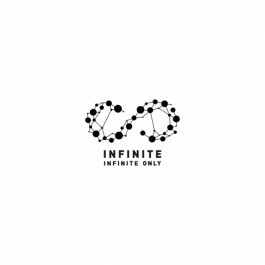 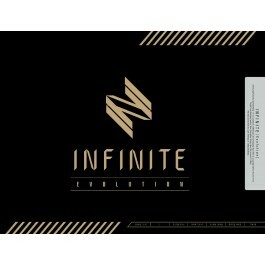 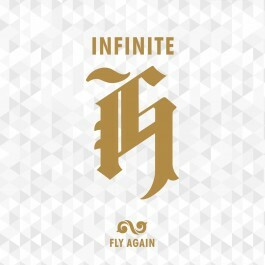 BM e-Store recommended album is "INFINITE ONLY".